August has just rolled through, meaning that summer is reaching its peak. The next Bank Holiday is just around the corner, meaning that all manner of live events are set to spring up across the land. The Flaming Lips are like a fine wine – they seem to get better with age. 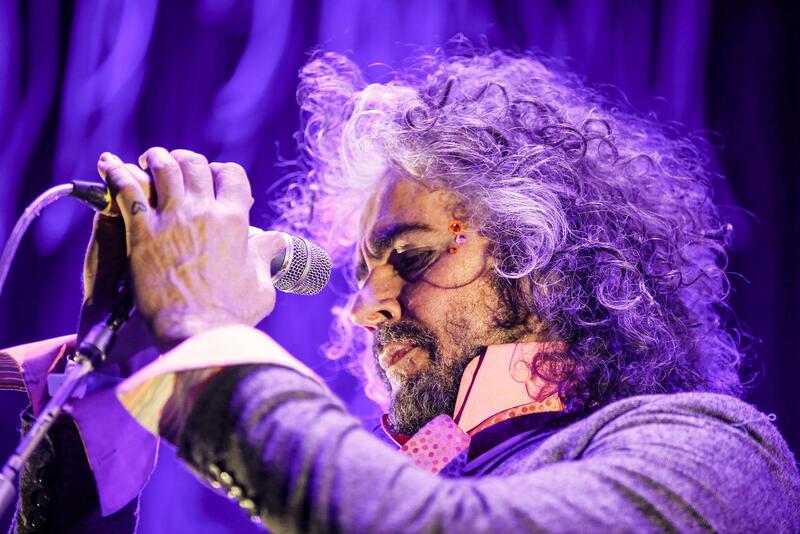 Having expanded minds across three decades now, Wayne Coyne & Co. know exactly what they’re doing, and their regular jaunts across the Atlantic are something to savour. Expect gems from their catalogue, alongside a few cuts from this year’s oddly-titled yet ultimately infectious new album ‘Oczy Mlody’. Toots Hibbert is quite simply a living legend of reggae music. Part of the initial wave of ska, a jail sentence – for marijuana possession – resulted in the anthemic ’54-46 Was My Number’, a statement of righteousness that still thrills to this very day. An incredible live performer, Toots & The Maytals sweep into Liverpool as summer reaches its peak – this one is bound to be hot! Derrick Carter is one of house music’s true icons, someone who has progressed the sound from its Chicago roots to become a truly international phenomenon. Partnering with expert promotion team Electric Chair, this night at Manchester’s Refuge club presents Derrick Carter in his element. A rare change to get up close to the house guru, this is definitely one you shouldn’t miss out on. The summer season brings a slew of changes to club culture, with venues suddenly rediscovering the spaces on top of their buildings. A decent roof party can be hard to find, though, so thankfully London’s Prince Of Wales have stepped in with expert acumen. The Slide Summer Roof Party features frisky house boffins The 2 Bears, Dr Packer, and more, alongside a feverish crowd of ravers. DJ Zinc is one of the most influential names in British dance music, fusing various strands of jungle, hip-hop, drum ‘n’ bass and breaks to find his own unique sound. Hitting up Brighton for a classics-only set, DJ Zinc will play the Funktion One equipped Arch venue right down by the waterfront. For tickets to the latest live events and club shows hit up Skiddle.